The BMC is already playing its part in the Big Society with a network of over 500 volunteers. Today we have launched a publicity leaflet briefly highlighting the valuable work we are doing. The Big Society is the flagship policy idea of the 2010 Coalition Government. Its aim is to create a climate that empowers local people and communities, building a Big Society that will 'take power away from politicians and give it to people'. 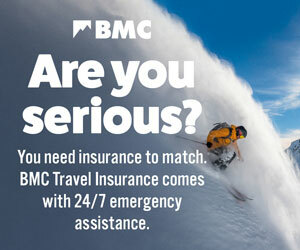 But what does that really mean and how does it affect the BMC? Much of the BMC’s work is already the Big Society in action. For more details, download our leaflet here.